Oh, the noms you can make, the bakes you can bake! 1. 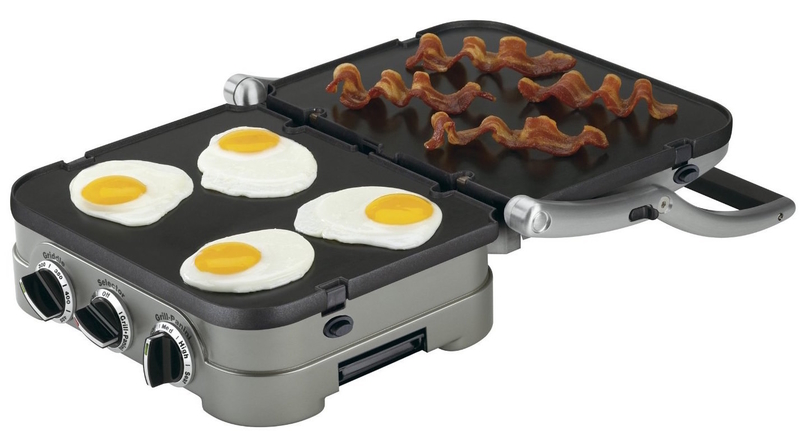 A Hamilton Beach dual breakfast sandwich maker that pops out two made-to-order BECs in five minutes flat. 2. It's a slow cooker! It's a skillet! It's...SUPER POT. Promising review: "It's only been a couple days since this arrived at my door, but somehow I don't remember what life used to be like without it. I imagine it used to be like something out of a Mad Max movie. This Aroma hot-plate-pot-thing is awesome. I was immediately hooked after a single use. It replaces my oven, my microwave, a second oven I had, an old hot plate that I really didn't use, a third oven, my slow cooker, the neighbors oven, my clothes dryer, my dog, and my grill. My wife said she didn't like it that much, so we are getting a divorce. It works out though, she took everything but my Aroma slow-cooker-heat-pot-thing, and I really think I am better off for it. I now spend my days cooking various meats and vegetables and meat-vegetable combos. To an outside observer, my life may look like it's falling apart, but it really isn't. 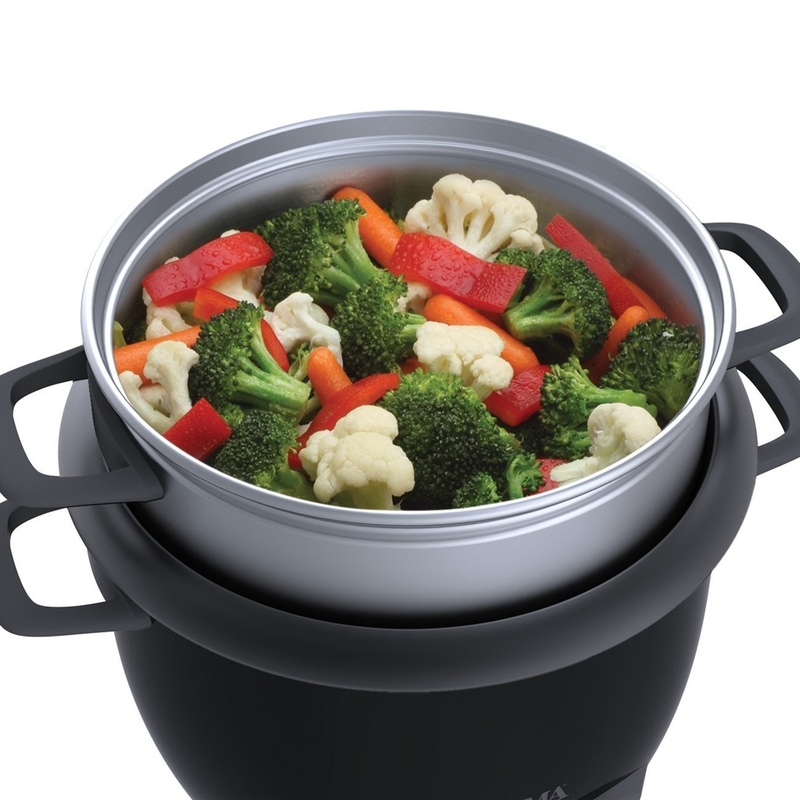 I have my Aroma hot-cooker-pot-thing and that's all I need." —Joe S.
Price: $28.50+. Available in white and black. 3. A Cuisinart 2-quart sorbet and ice cream maker for making desserts as cookie-filled or special diet–friendly as your heart desires. Price: $54.99. Available in red and silver. 4. 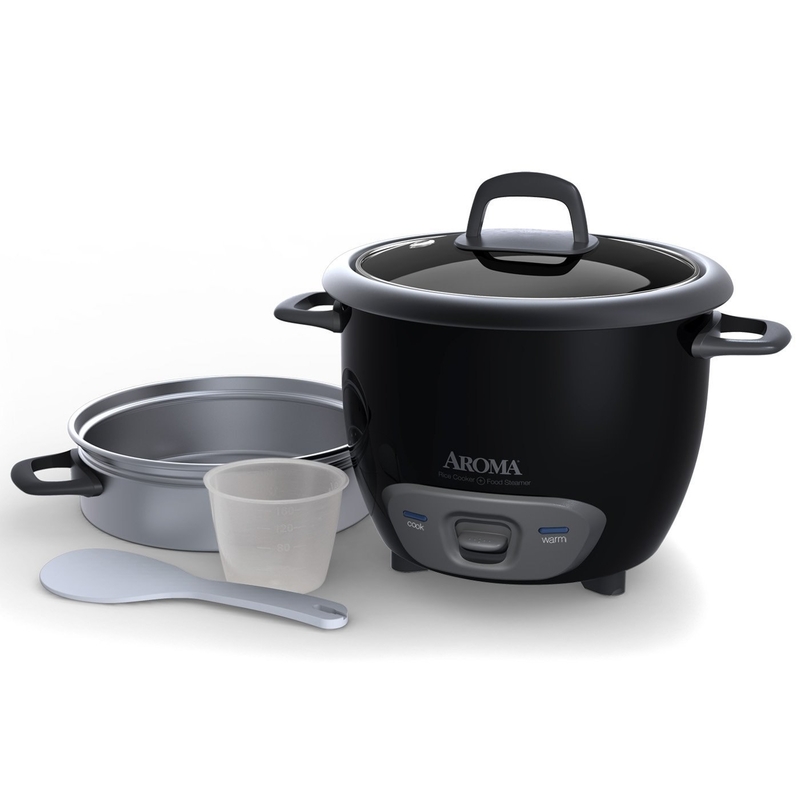 An Aroma 6-cup rice cooker with steamer tray attachment that can prepare a dish of healthy grains and steam veggies or protein simultaneously. Price: $19.99+. Available in black, red, and white. 5. A KitchenAid five-speed hand mixer with specialty slower speeds that's as effective as it is beautiful. Price: $47+. Available in 13 colors. 6. This Cuisinart Smart Stick immersion blender that comes with both whisk and chopper/grinder attachments and a 16-ounce measuring beaker. Price: $51.08. Available in red and black. 7. 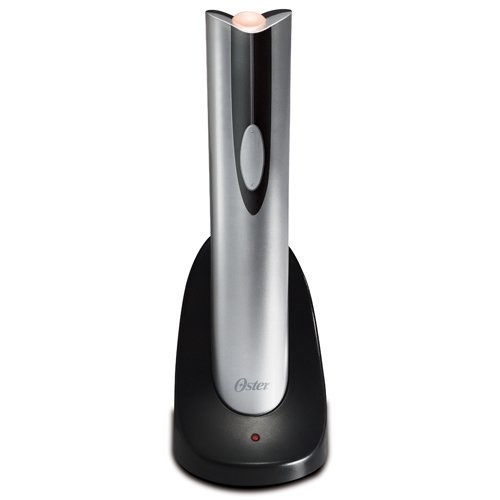 An electric wine bottle opener by Oster that opens the vino floodgates in seconds. 8. A knife that's electric! Boogie oogie oogie woogie. Also it's perfect for meat carving, bread cutting, veggie slicing, etc. Price: $29.95+. Available with or without additional blade and wood block. 9. The Instant Pot multifunctional pressure cooker with 14 built-in smart programs, including "steam," "sauté," "poultry," "slow cook," "keep-warm," "yogurt," and "pasteurize." Price: $99.92+. Available in 5-quart, 6-quart, and 8-quart capacities. 10. A rapid egg cooker that boils (or poaches or cooks) up to six eggs in minutes with no need for a chaperone. Price: $17.95+. Available in black, aqua, and white. 11. An electric coffee grinder that delivers hassle-free, fresh-ground beans for an unbeatable home-brewing experience. 12. 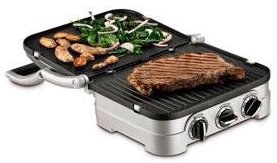 A 5-in-1 Griddler with interchangeable plates for panini press, contact grill, full grill, full griddle, and half-grill/half-griddle options. Price: $67.15+. Available with black or red dials. 13. A Cuisinart stainless-steel cordless electric tea kettle with exact temperature pre-settings and a 30-minute "keep warm" function. 14. A Cuisinart 4-cup Mini-Prep food processor that can chop, grind, purée, emulsify, and blend. Price: $38.52+. 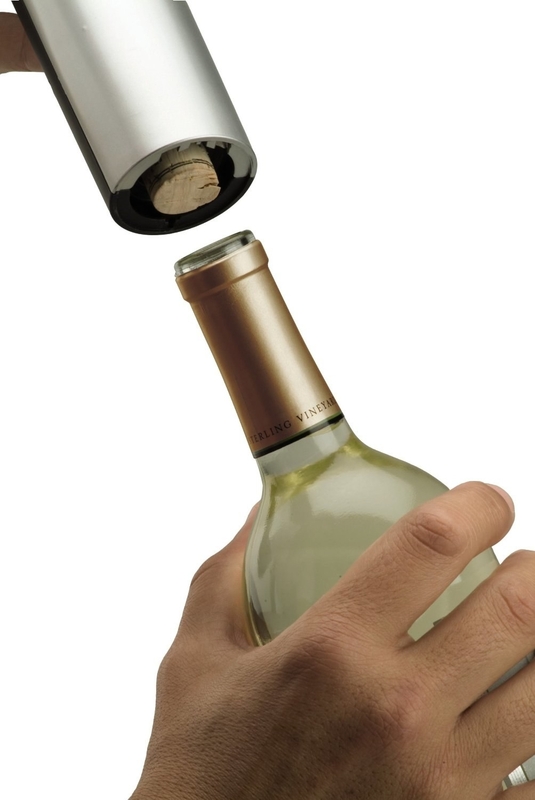 Available in four colors, for 3-cup or 4-cup capacity. 15. This rotating pizza oven with top and bottom heating elements and a removable nonstick baking pan for easy cleanup. 16. A 12-piece NutriBullet high-speed blender set that serves up perfectly portioned fruit, veggie, superfood, or protein shakes. Price: $79.99+. Available in red, gray, and blue. 17. A Presto 12-cup coffee percolator with a stainless-steel pot and interior components that keeps coffee piping hot for as long as you allow it to. 18. An at-home deep fryer with a splatter guard and cool-touch sides that fries up to six cups of crispy, golden delicious food. 19. A PopLite hot air popcorn popper that spares you time, money, and contact with unhealthy chemicals found in most microwavable bags. Price: $18.78+. Available in red, white, and Orville Redenbacher edition in white and black. 20. A KitchenAid 5-quart stand mixer that is great and quality and whatever, but it comes in all these gorgeous candy-coated colors that I want purely because they're pretty, and I'm a material garbage person. Price: $230+. Available in 42 colors. 21. This EatSmart Precision Pro digital kitchen scale with a three-minute auto-display shutoff that's perfect for cooks and portion-watchers alike. Price: $18.99+. Available in red, silver, black, and white. 22. A KitchenAid 5-speed blender with a BPA-free pitcher and stainless steel blades for making...60 ounces of smoothie, maybe you just REALLY like smoothies. Price: $109.65+. Available in 21 colors. 23. A Cuisinart retro-style two- or four-slice toaster with "bagel" and "defrosting" options for crispy, perfectly warmed carb slabs. Price: $39.41+. Available in five colors, and for two slices or four slices. 24. Speaking of carb slabs, BREAD MAKER. 25. A Crock-Pot 6-quart stainless-steel slow cooker with a stoneware liner and locking carry lid that's perfect for transportation to tailgates and potlucks. Price: $39.99+. Available in red and silver. 26. A Nesco food dehydrator with five tiered trays for drying meat, fruit, vegetables, herbs, spices, and even potpourri. 27. And a Black & Decker stainless-steel digital convection toaster oven with an extra-deep interior ;) and eight one-touch functions for baking, broiling, toasting, and more.